Can you believe that Christmas will be here in less than a fortnight?! Eeeek, so exciting!! I know it's a bit of a cliché, but who wouldn't have a black 2.55 of their own if they could? It's chic, sophisticated and goes with EVERYTHING! In my head, I imagine myself strutting around Cannes in the summer with one swinging from my arm, or shopping in London next Christmas with it holding my purse and all of my essentials. Like I said, a girl can dream right? I own so many trench coats; they're my favourite and go with every outfit. 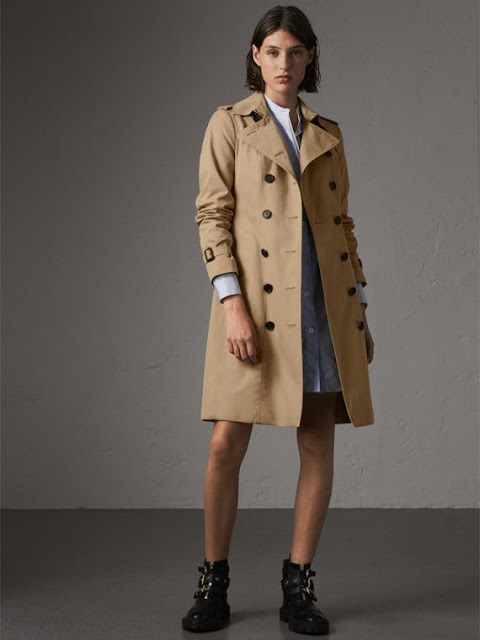 My ultimate fashion aspiration is to own a brand new Burberry trench because they're so chic. 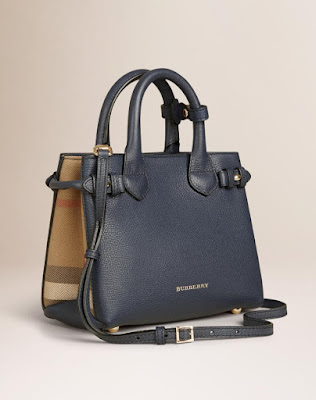 I love Burberry so much and I think the Burberry trench is ageless and timeless, so if anyone has a spare couple of thousand, I've been really good this year! 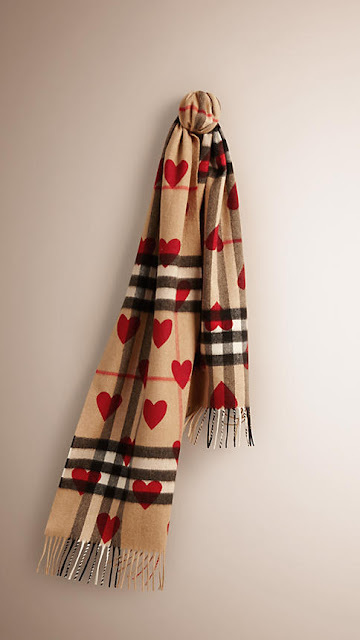 Cashmere...Burberry nova-check, pretty red hearts...it's perfection! But at £395 it would take a very generous person to be able to splurge on this as a Christmas gift! 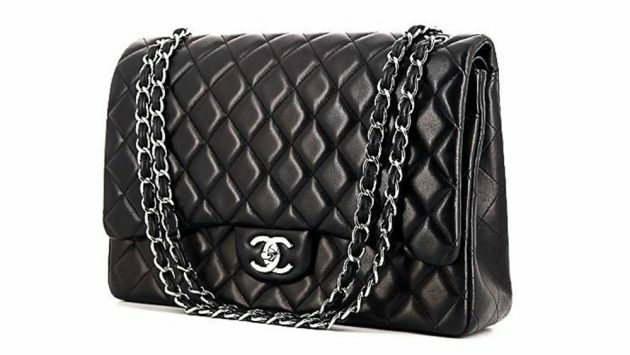 I'm pretty sure this bag isn't available anymore, but I still absolutely love, love, love it! 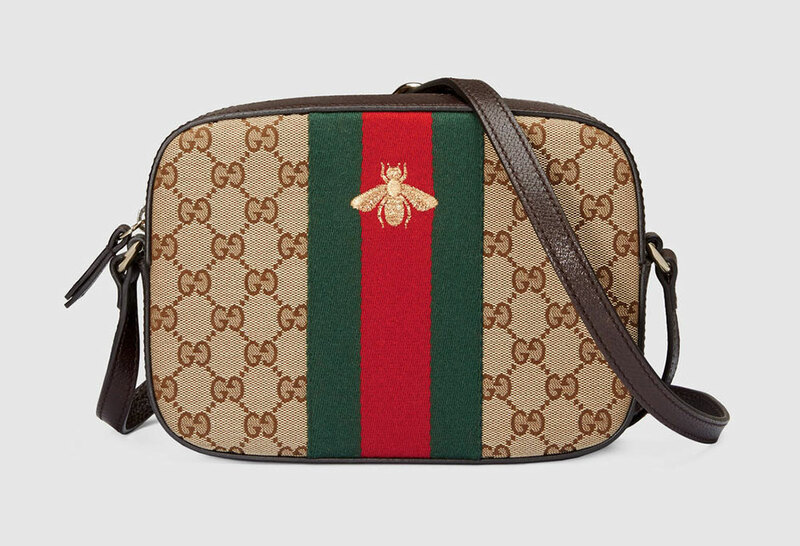 I think it was around £600, which is a bit of a steal in Gucci terms, but in reality it's not very often I have a spare six-hundred lying around!! Even so, it's such a beautiful creation...I think I'll be forever obsessed with bumblebees! I quite fancy a pair of these as a wedding shoe, although I'm undecided on style yet. They are surely one of the most sort after styles of shoe, and there are millions of dupes on the high street, but there's something about having an original pair that just makes them so much more appealing! I'm not a massive shoe lover generally, but these are so very beautiful! Please Mr Claus, help me out! Still massively desirable (hopefully one day achievable) I love the baby banner bag. A perfect accessory for every day, but chic and stylish (and you don't see many people carrying Burberry bags!). Next on my handbag list, forever on my Christmas wish list! I'm quite lucky really; I live a nice life, I love my job, I've a lovely Mister, a nice family and lovely friends-so all jokes aside, although I aspire for many material things, they don't really matter in the grand scheme of things. All I really want this Christmas is for everyone that I love to be happy, as cheesy as it may sound! As far as presents go, I love surprises...but it's nice to aspire to nice things, they may not be under my tree at Christmas but hard work will see them find their way into my life...one day!